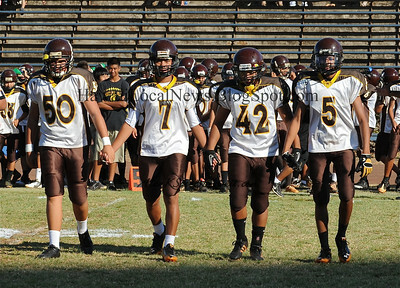 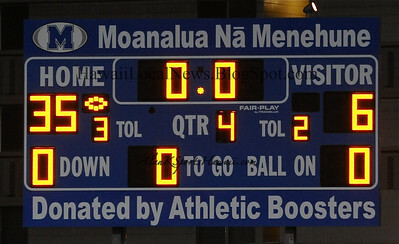 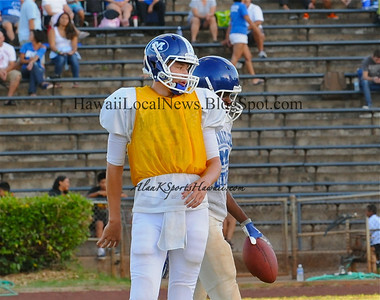 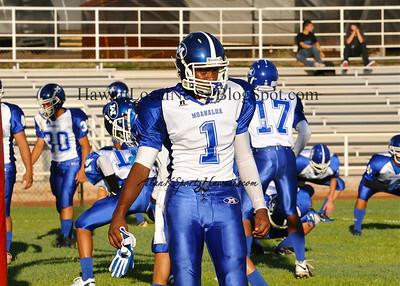 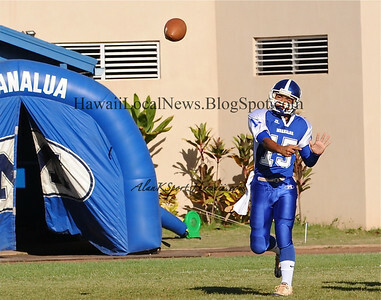 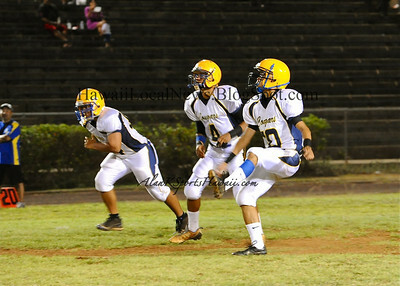 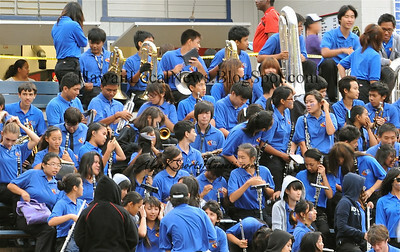 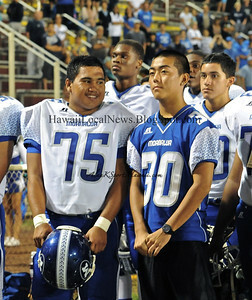 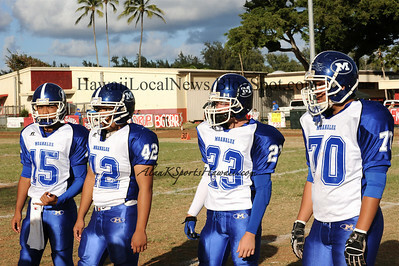 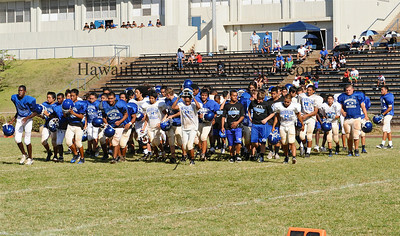 06-10-11 Moanalua Football 2011 Scrimmage Game. 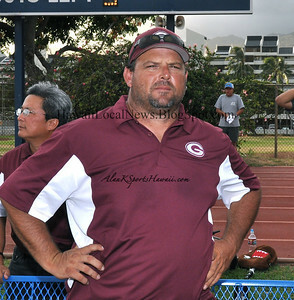 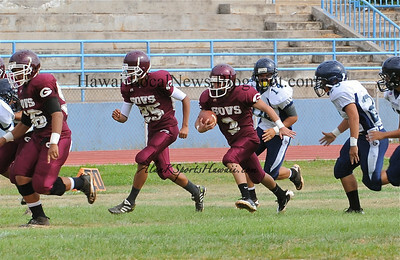 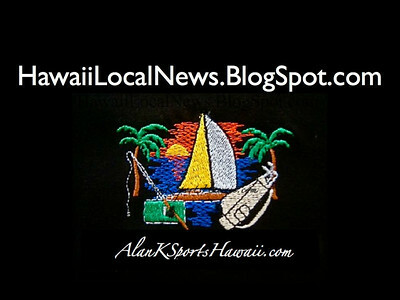 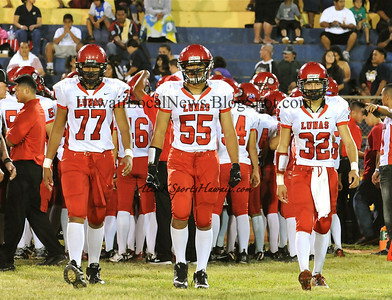 10-01-11 Pearl City "vs" Waipahu HS (13-8) C'mon back. 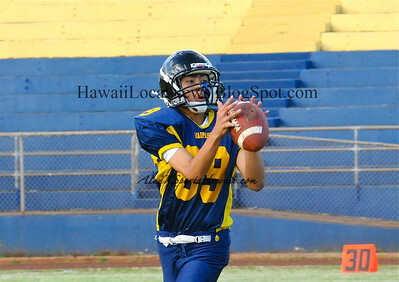 More photo's to be added.